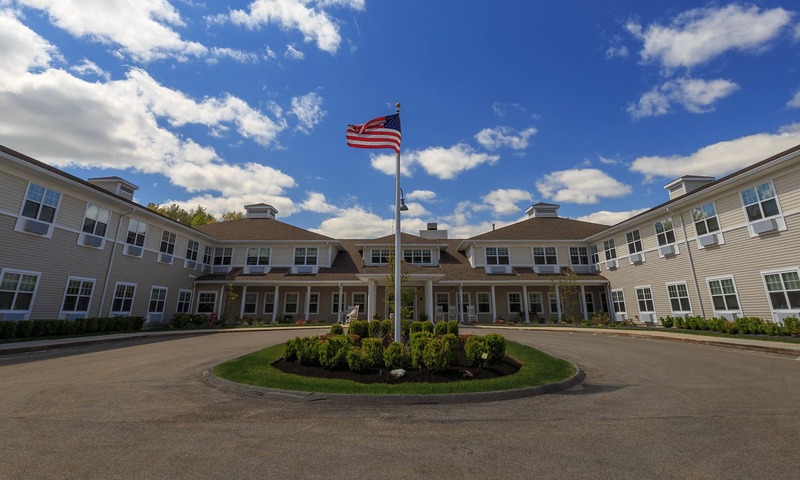 Designed to the highest standards for assisted living communities, All American Assisted Living at Hanson is a residential community for seniors looking for social interaction, personal care services, and a variety of engaging activities. 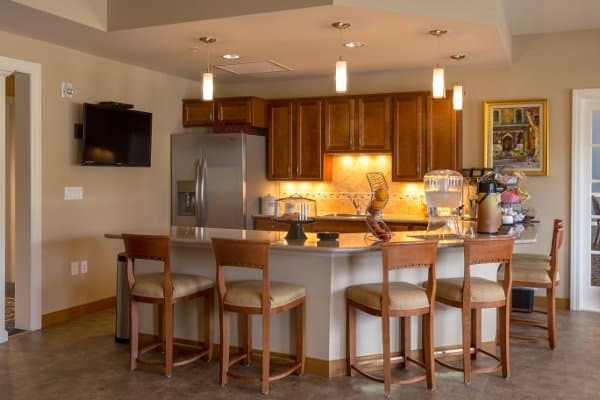 Specializing in assisted living and Alzheimer’s and memory care, the apartments and recreation areas, onsite medical services, innovative programming, and home-style meals served restaurant-style create a warm and inviting homelike atmosphere. 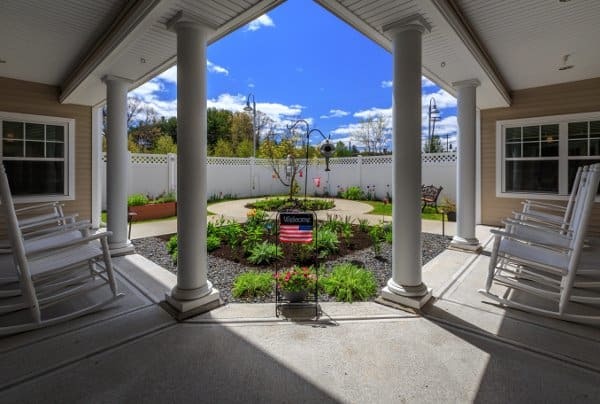 A community in the truest sense of the word, All American Assisted Living at Hanson was designed to recreate the feel of a social neighborhood. 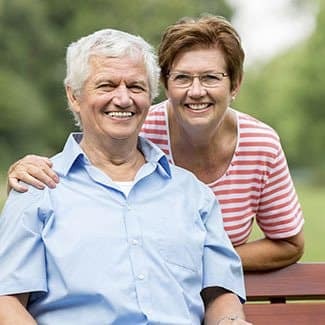 With friendly people and accessible services, our community combines assisted living for seniors with a specialized area for residents with Alzheimer’s and other forms of memory loss. 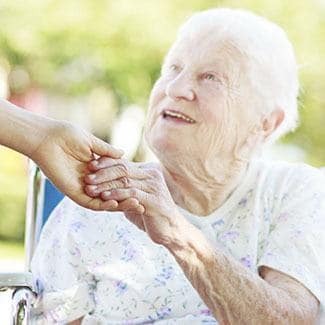 All American Assisted Living at Hanson is a safe, secure, and fun environment. 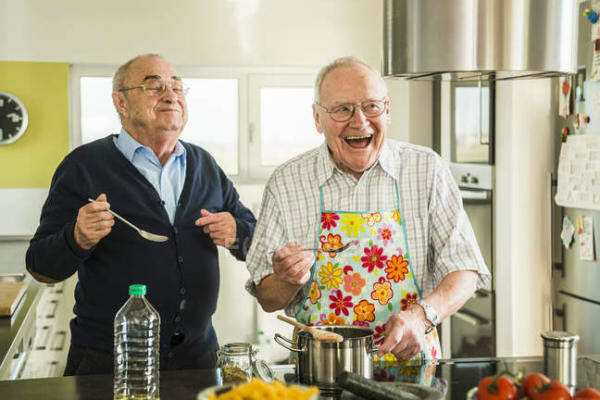 Residents of All American Assisted Living at Hanson are part of a close, caring community who live, create, and celebrate together. 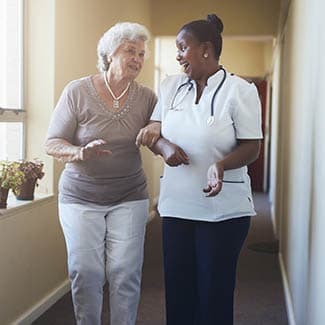 Our personal care staff at our Hanson community helps as much or as little as needed, always treating our residents with dignity and respect. 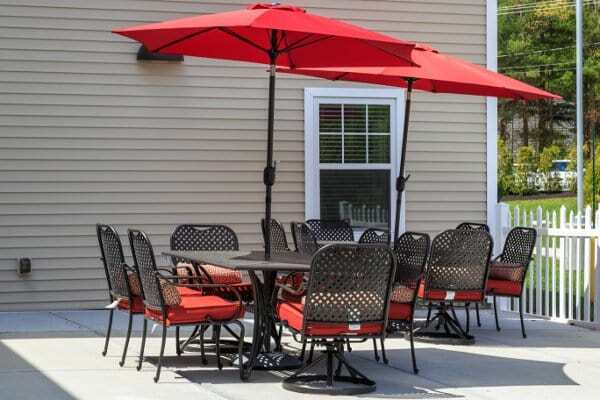 Our Rose Lane neighborhood at All American Assisted Living at Hanson is a place where those with Alzheimer’s and other forms of memory loss can receive the care, comfort and stimulation they need, all in a secured portion of the community.